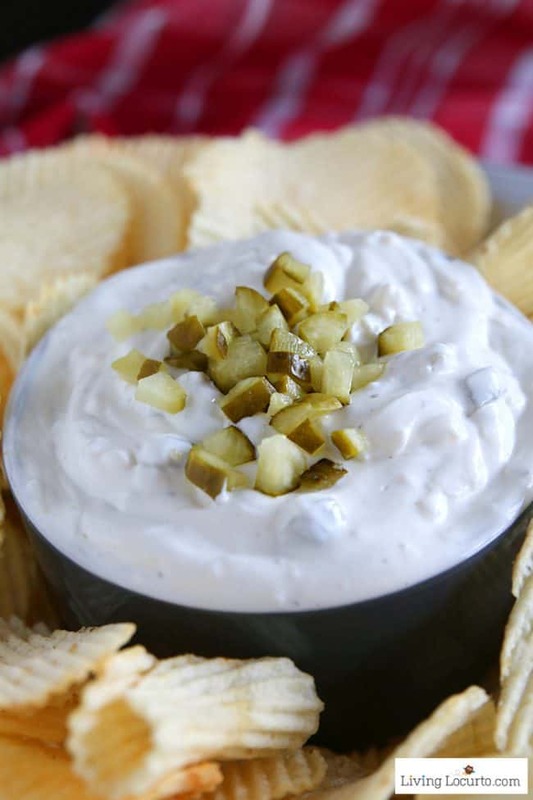 A Dill Pickle Dip recipe perfect for any party! Guests who love dill pickles will find this rich and creamy appetizer addicting. Served with crispy potato chips, you can’t resist this amazing dip! The Best Dill Pickle Dip! 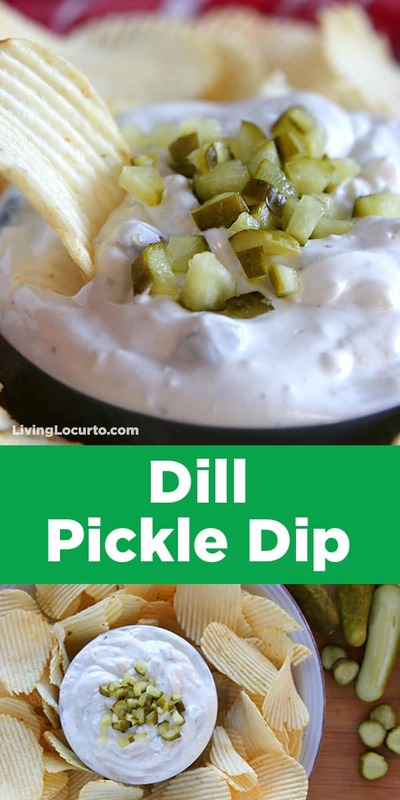 I could eat dill pickles all day, so this amazing dill pickle dip is one of my favorite appetizers to serve at a party. There is nothing better than my family’s homemade refrigerator dill pickles, but you don’t need to make your own pickles for this amazing dill pickle dip. Just get your favorite brand of dill pickles, mince some fresh dill and parsley then mix them all with a few more ingredients for the perfect dill pickle dip! 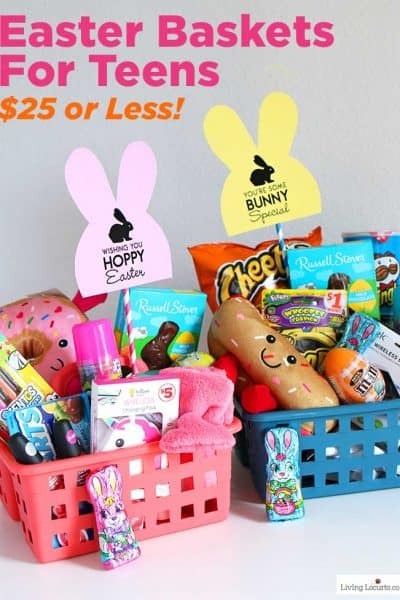 I personally love dipping crispy waffle potato chips into my dip, but you could also serve with your favorite vegetables for a healthier version. For this recipe, I used low fat ingredients to balance out the calories in the chips. Not that it really matters, because I would probably eat this entire plate of chips if it was in front of me! Dill pickles and potato chips are seriously one of my all time favorite savory snacks together. 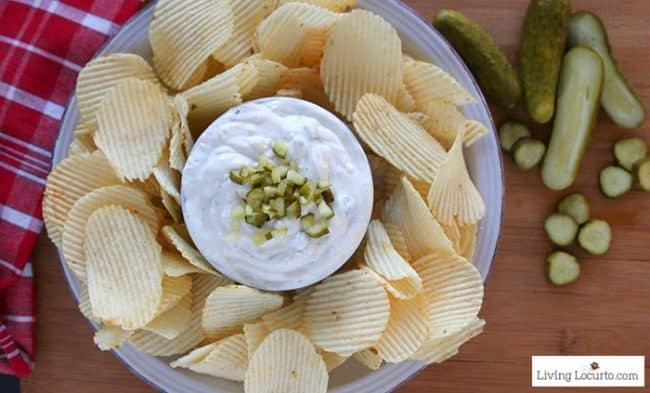 This dill pickle dip brings both of my favorites together making it very hard to resist for sure! It takes practically no time at all to make this delicious dill pickle dip! Be sure to garnish your dip with chopped pickles or a sprig of fresh dill so guests know what they are about to eat. This dip is very addicting. 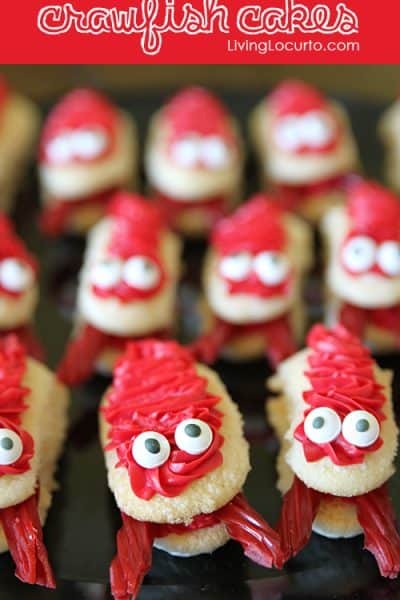 I could eat the whole batch! Enjoy this Yummy Dill Pickle Dip! A Dill Pickle Dip recipe perfect for any party! Guests who love dill pickles will find this rich and creamy appetizer addicting. Served with crispy potato chips, you can't resist this amazing dip! Separate 1 tablespoon of the chopped dill pickles to use for garnish. 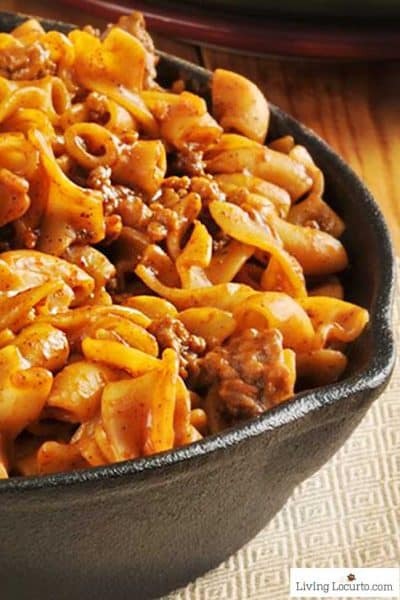 Now combine all ingredients to a mixing bowl and stir. 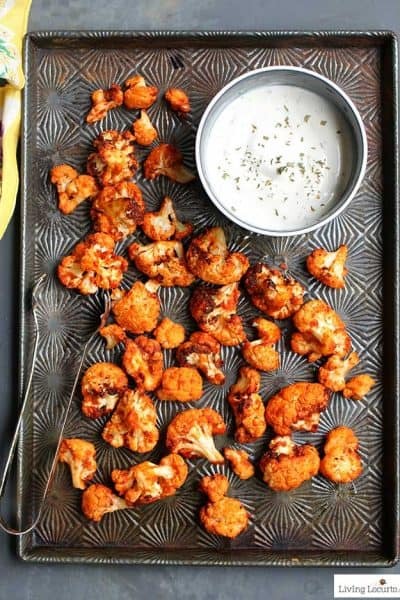 Top with chopped dill pickles and serve with potato chips or your favorite vegetables. 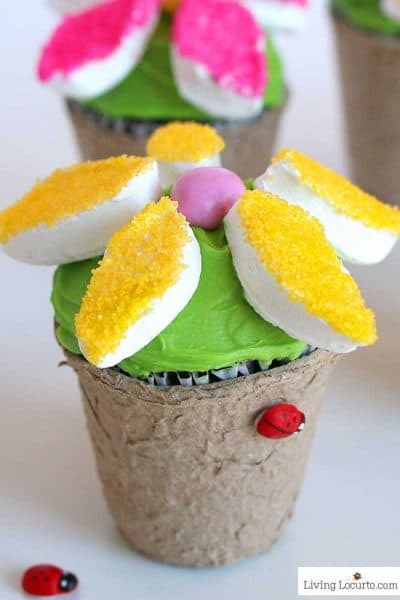 Makes about 2 cups. Dill pickle dip is best when served cold. 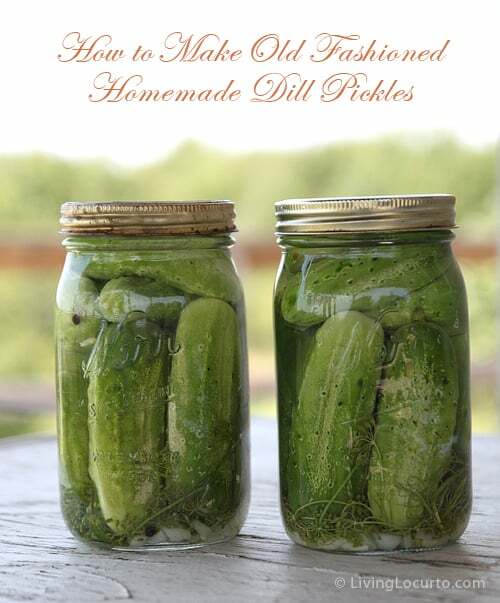 You might also enjoy this homemade Dill Pickle Recipe! 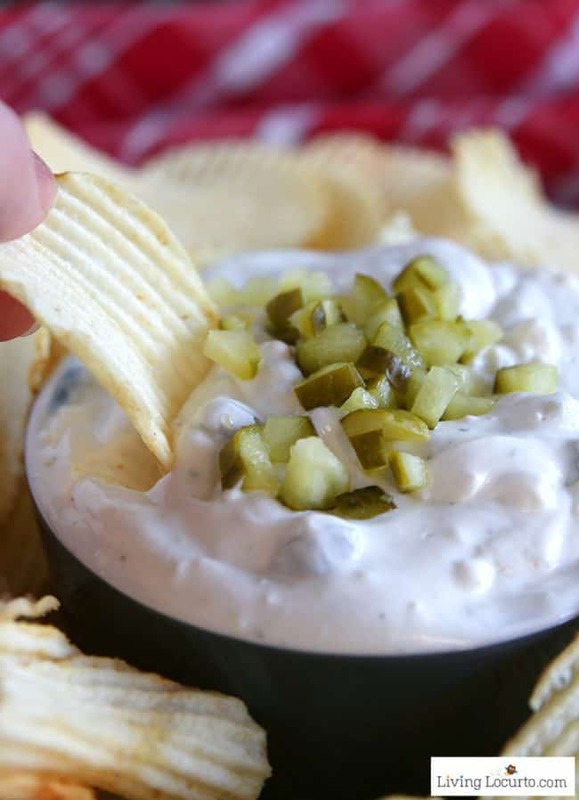 Hi, thanks for sharing this dill pickle dip recipe with us. Its totally new concept and I loved it. Keep up the good work. 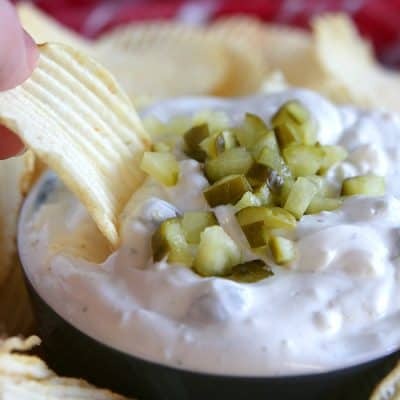 This dill pickle dip looks great! 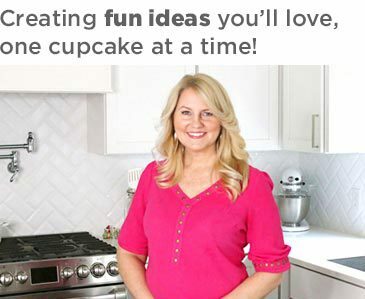 I have been looking for good dips to try and make for the family – this one definitely looks like a keeper! 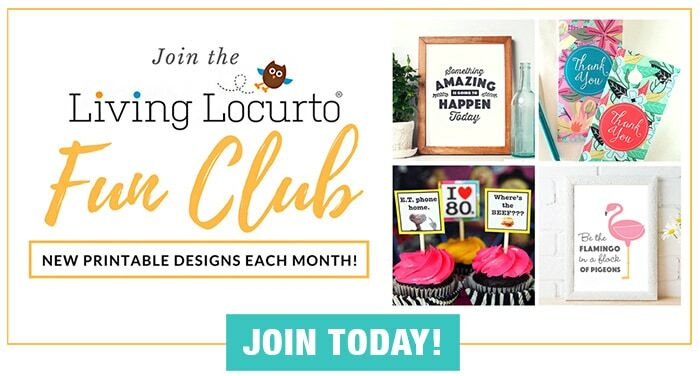 I’ll make it and report back with how it turns out!